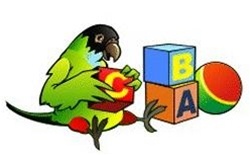 Birdsafe Toys are developed meeting two criteria: the first is safety and the second is fun! 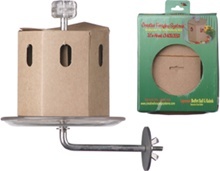 Large selection of foraging toys for all size birds. 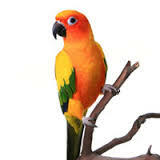 A wide variety of hanging toys for all size birds. 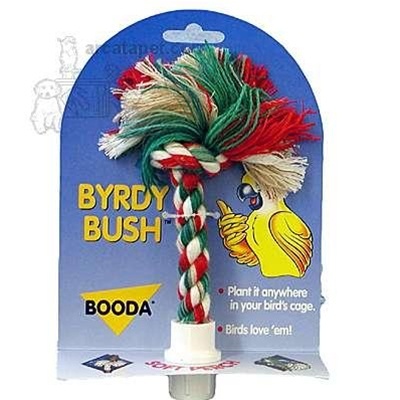 Toys that allow birds to use their natural preening desire. Sidemount toys provide a different angle from conventional hanging toys. 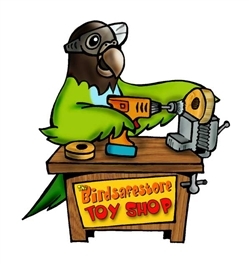 Toys for parakeets, cockatiels, small conures, etc. 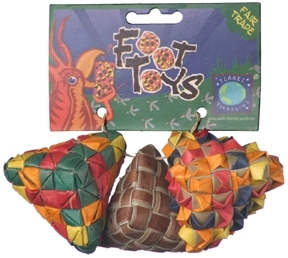 Toys for the big guys!